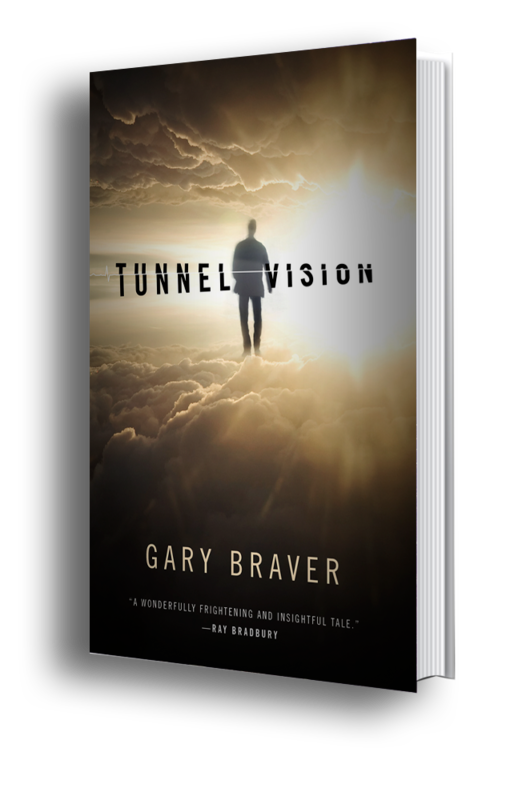 GARY BRAVER – “Gary Braver is one of the best thriller writers in America!” –Tess Gerritsen. 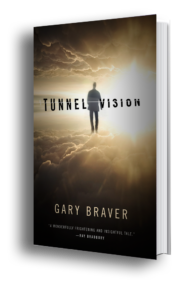 "From Braver, a novelist unafraid to amp up the creepiness, a disquieting glimpse as science's efforts to prove there is indeed life after death. 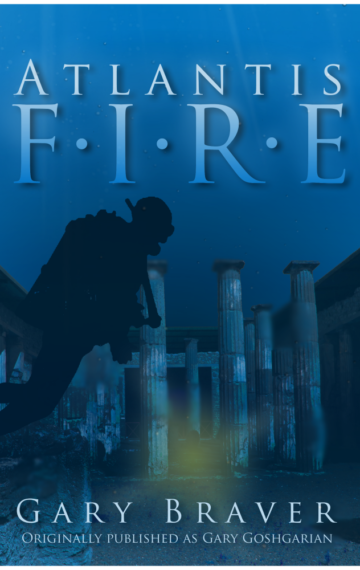 . . [A] scary, well-crafted read." ". 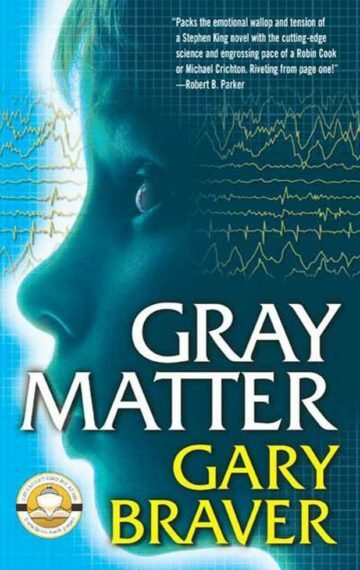 . . [an] entertaining medical thriller. 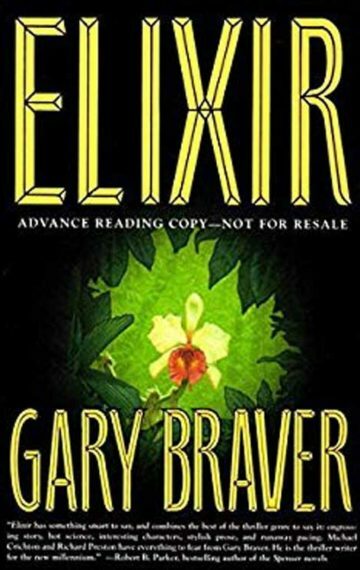 . . that shows [Gary Braver] an adept practitioner of this subgenre." 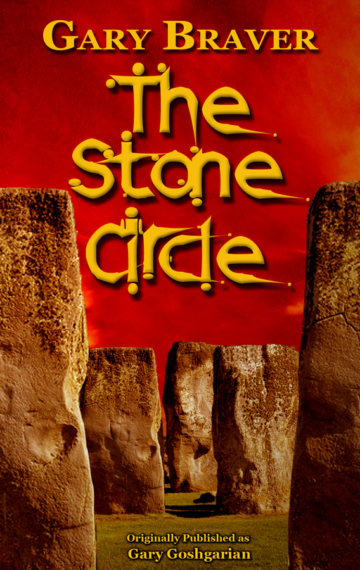 "This is summer reading at its best." 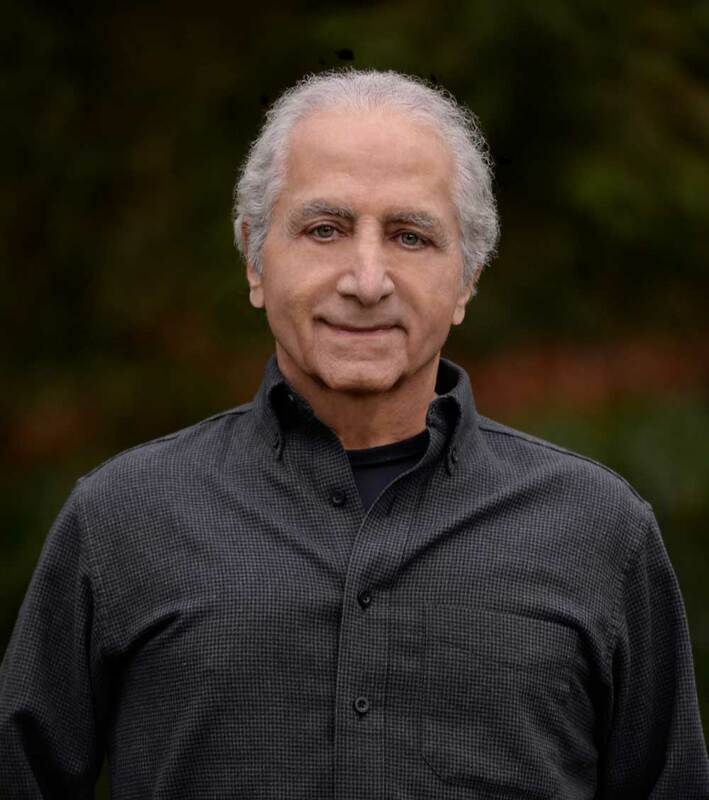 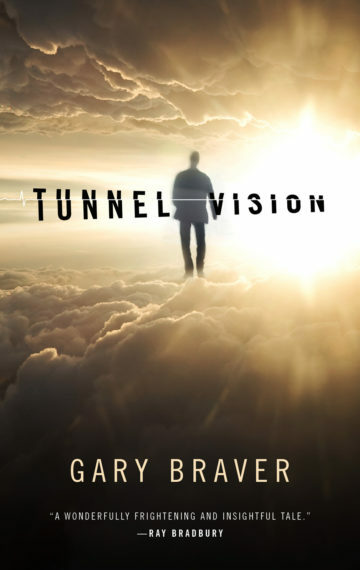 "With TUNNEL VISION, Gary Braver provides a wonderfully frightening and insightful tale on this theme that shatters my bones and leaves me to piece myself back together." 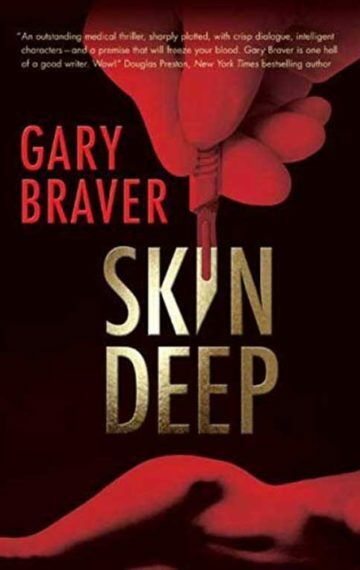 "An exceptional medical thriller...  With Flashback, Braver marks himself as a worthy successor to Robin Cook, Michael Crichton, and Tess Gerritsen." 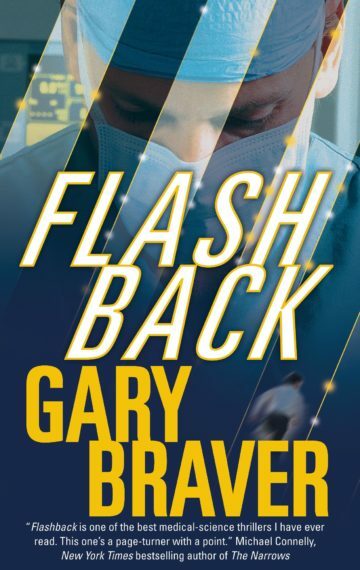 "In Flashback, Braver delivers once again what we have come to rely on from him: hallmark intelligence, eerie believability, and fear." 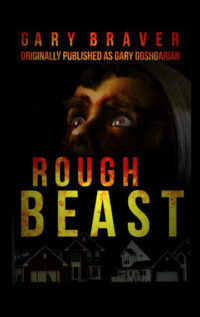 "Exceeds in the art of storytelling ... Taut, fast, bullet-sleek."